Here is the confirmed team news for this evening’s Champions League last-16 second leg between Bayern Munich and Liverpool. Bayern Munich are without the suspended Joshua Kimmich and Thomas Müller. There are three changes to the side that thrashed Wolsburg last weekend. Fit-again David Alaba, Franck Ribery and Niklas Süle come into the team. They replace Kimmich, Müller and Jerome Boateng. Right-back Trent Alexander-Arnold is fit enough to start after shaking off the injury he picked up in the closing stages of last weekend’s win over Burnley. Fellow injury James Milner, who missed the Clarets game with a muscle injury, also starts. Dejan Lovren, the other players who was being monitored in the build-up to the match, is on the bench. Milner and captain Jordan Henderson are in for Fabinho and Adam Lallana in the two changes to the side that started against Burnley. 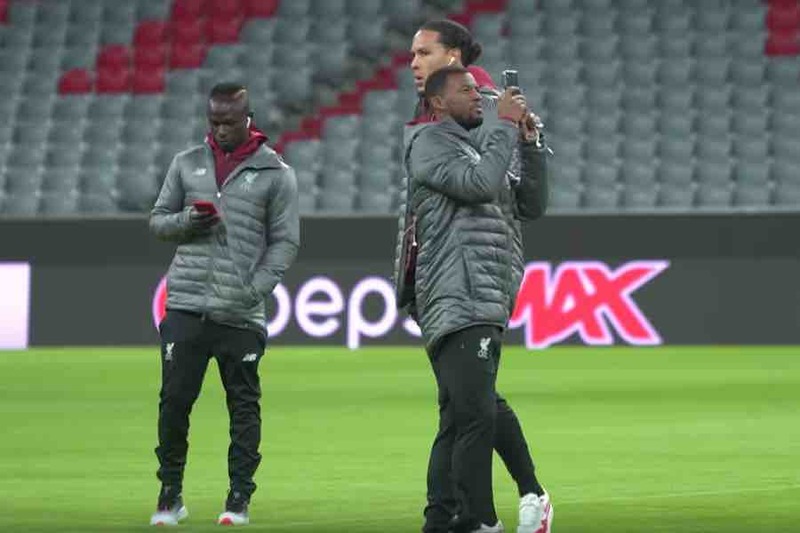 Centre-back Virgil van Dijk starts having been suspended for the first leg.